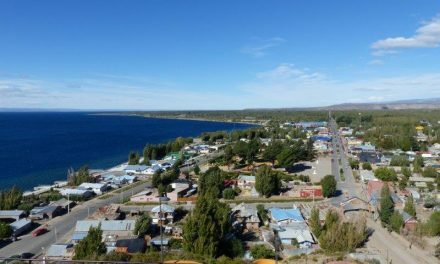 Puerto Río Tranquilo, on the Carretera Austral, is just a small village on the shores of the majestic Lago General Carrera, but a place where every tourist has to stop. Why? The answer is simple… this place has loads of extraordinary activities on offer. 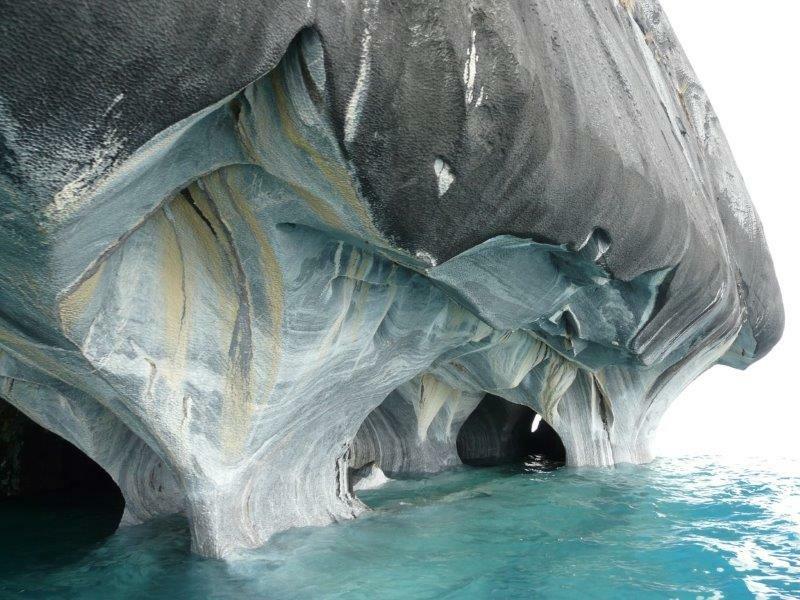 A must for everybody is a boat or kayak tour to the Capillas de Mármol or Marble Chapels. Thousands of years of erosion by wind and water have resulted in a masterpiece of natural art. You’ll be imposed by the game of light and colour in the caverns and tunnels, and the lake’s transparent water. 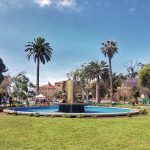 The recently constructed 77km long Camino a Exploradores, a fantastic scenic road which departs in town and goes to the Exploradores Bay, has opened up a lot of possibilities in the area. This windy road packed with glaciers, rivers and lakes is absolutely impressive and is the gateway to visit the mighty Exploradores Glacier, where amazing ice walks are possible. Due to this road Puerto Río Tranquilo has become the new hub to visit the UNESCO Biosphere Reserve San Rafael National Park and its famous San Rafael Lagoon and Glacier. 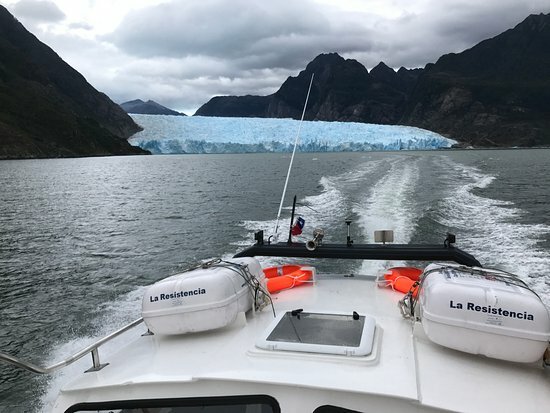 The combination of driving the Camino a Exploradores, admiring the spectacular scenery, boating from the end of the road to the Laguna San Rafael, gazing at this mind blowing glacier and experiencing the thundering noise and the tsunami-like waves when the ice falls down, makes it a very special experience. Valle Leones is located 29km south of Puerto Río Tranquilo. 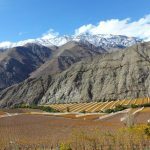 It’s a beautiful untouched valley, extraordinary for horseback riding & trekking, with crystal clear rivers, waterfalls, natural terraces and the stunning Leones lake & glacier. Following the Carretera Austral southward, every bus passes via Puerto Bertrand, located at 67km from Puerto Río Tranquilo. It’s a pretty village with an amazing setting on the banks of the Lago Bertrand. 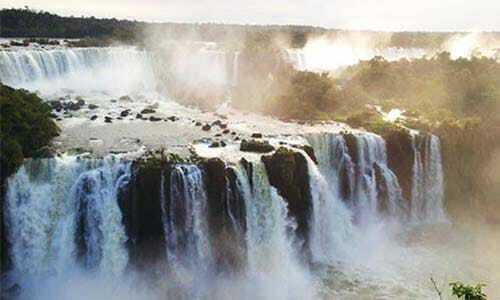 The lake is the source of the magnificent Río Baker, a hotspot for rafting, kayaking & fishing. NO ATM BUT PETROL AVAILABLE! A UNESCO Biosphere Reserve, the San Rafael Glacier has a remote location, with no crowds at all. 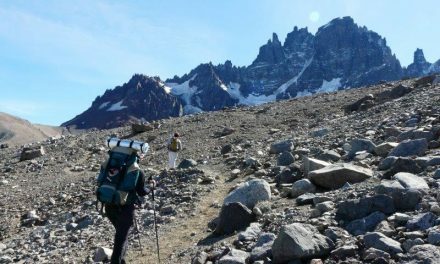 Destino Patagonia is based in Puerto Río Tranquilo, but the tours start at the end of the gorgeous Camino a Exploradores. 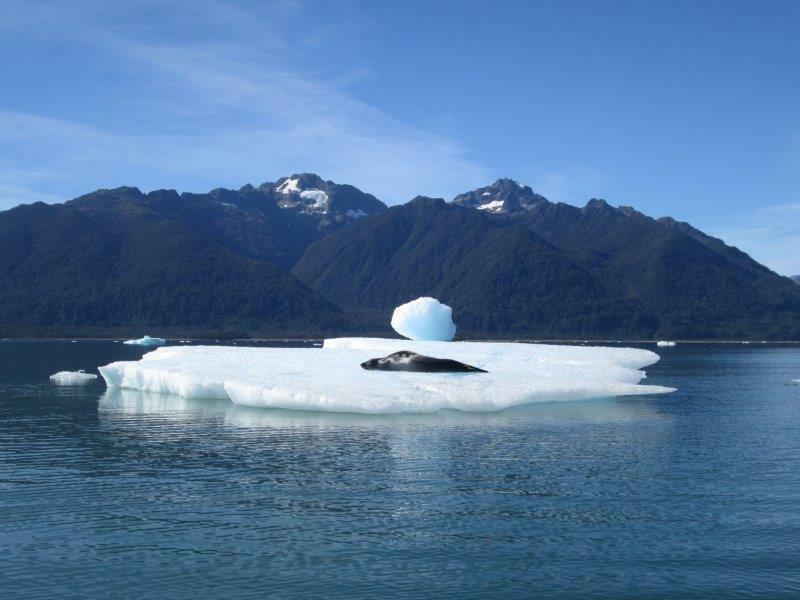 Their local guides will take you on a 2.5 hr adventurous boat ride across the Rio Exploradores delta through a picture perfect landscape until you reach the San Rafael Glacier. 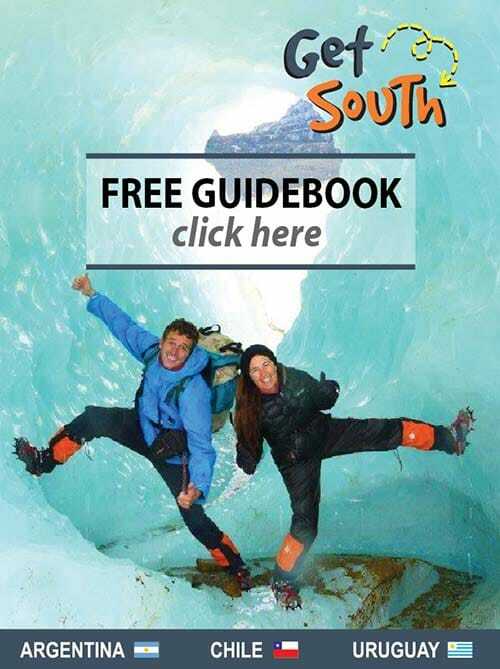 They offer day-trips, where you can sip a free whiskey prepared with glacier ice while being stunned by the view and the thundering noise of the glacier. The 2 or 3 day tours also include trekking and/or kayaking, and you’ll be one of the few people to spend the night in the park. 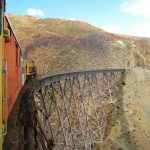 New and innovative is their breathtaking 3 day trip “Cruce del Istmo de Ofqui”, a historical route via the Laguna San Rafael to the Gulf of Esteban and its 40km long beach & spectacular San Quintin Glacier! Extremely off-the-beaten-track, and, omigawd, so awesome! 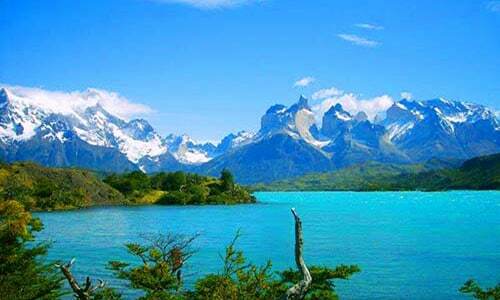 Destino Patagonia operates from September to April. Meals included on all trips! English-speaking guides available! Hi is it possible to see the caves now end of April? Are the roads open to take the bus and possible to go on to coyhaique? Hi Rory, it is. Taqsa still has busses going then leaving from El Chaltén to Los Antiguos: http://www.taqsa.com.ar/ Then cross into Chile to Chile Chico. 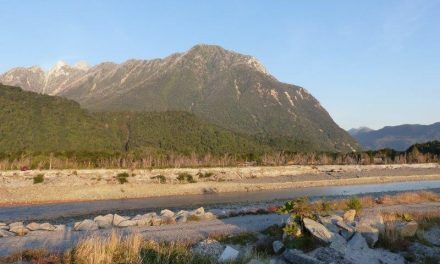 And it’s perfectly possible to go to Puerto Río tranquilo and further north to Coyhaique. 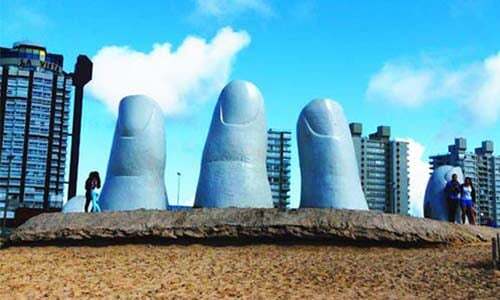 We recommend it actually, it’s a lot more interesting then taking the Ruta 40 via Argentina. 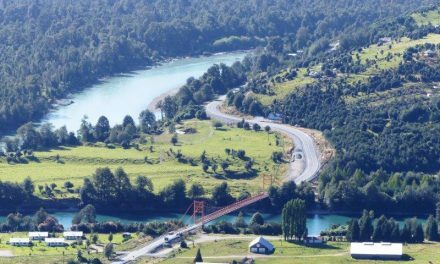 It’s going to be nice and quiet, a bit more adventurous to get around, but also the perfect way to really appreciate the natural wonders of the Carretera Austral. We’ve sent you an email with more info! Let us know how it’s been!